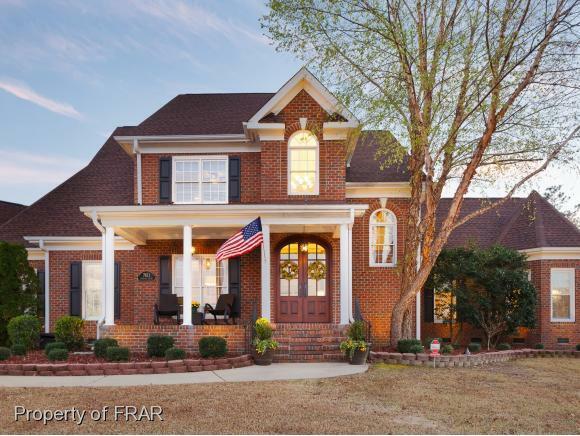 This stunning home has all the details an executive family desires. Completely updated with a designer's eye, Rich Colors & Top of the Line Details. Catwalk crosses two-story great room. Chef's kitchen with double ovens & wine fridge. Master suite & bathroom are a luxurious haven away from the world. Entertainment & family fun in the private backyard includes screened porch, lounging & gaming areas, grilling, glistening pool & full guest/pool house. Extra lg media/movie room. All on 1.65 acres! Inclusions: Washer And Dryer In Pool House To Remain As Gifts. Appliances.